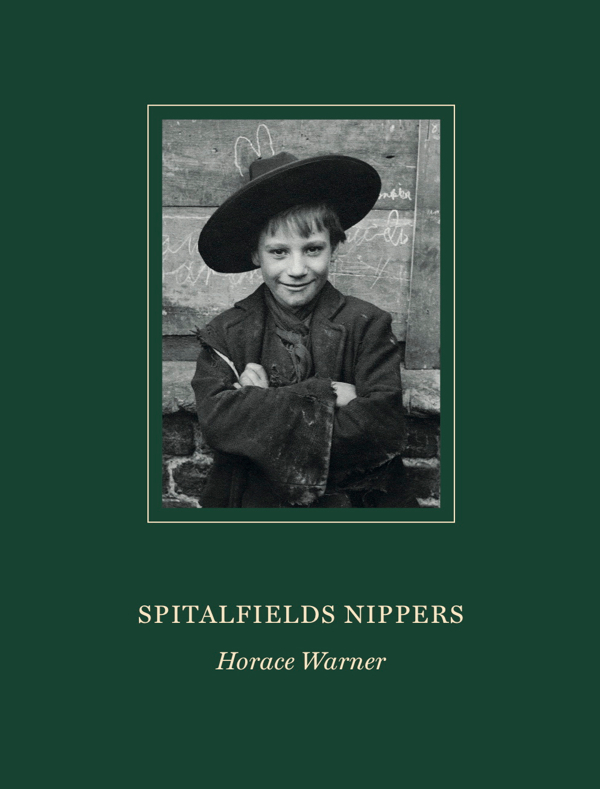 In his Spitalfields albums, Horace Warner collected together all the portraits that he made of the people who lived in Quaker St around 1900 and, because he captioned some of them with their names, we have been able to trace the biographies of his subjects in the public records. When you see this tender portrait of Jessica Wakefield in her clean apron and her younger sister Rosalie in her check dress, poised upon the threshold of life, it is impossible not to wonder what happened to these two and thus it imbues the photograph with an even greater resonance to discover that they lived to the ages of ninety-four and eighty-four respectively. 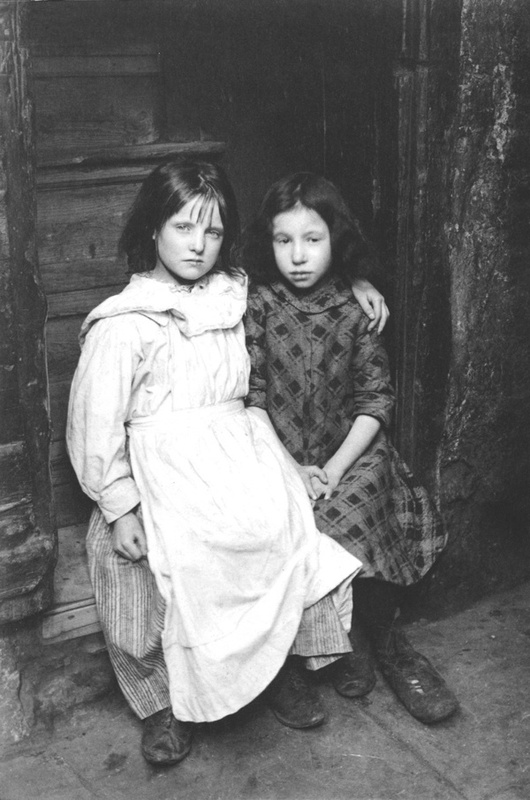 These bare facts deliver a poignant dramatic irony to Horace Warner’s photograph, once we know what life had in store for the Wakefield Sisters. We hope they remained close and were able to support each other through the travails and joys of life. Once Jessica & Rosalie come alive to us as individuals, we are left to contemplate the moment of stillness in 1900 that was captured for eternity by this picture. Vicky Stewart worked with Helen Green, Lesley Law and Jacqueline T Ward for months this summer researching the biographies of the Spitalfields Nippers and, although Horace Warner only named a few of his subjects and we were not able to trace all of these, we hope those published in the book comprise a representative selection which may suggest a broader picture of the lives of the children in the photographs. Lovely writing GA, it’s wonderful that people are interested in these stories from the past. Good luck with this newest bbok. Another wonderful book from Spitalfields Life Books. I’m awaiting this phantastic book! It will be in the mail to you on Monday! What an incredible venture. Looking forward to many hours perusing these pictures. Thank you so much for providing the background on the children in the photos. The Guardian link provided by Rupert Bumfrey also has another link to photos and further descriptions of some of the children. It’s so poignant to see what happened to them; one little boy, when he grew up, ended up being killed in WWI. The level of poverty (and struggle) is appalling – although, sadly, it’s still prevalent in many countries of the world.